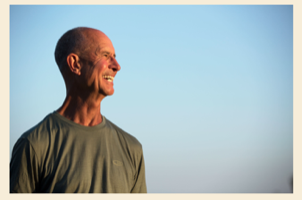 He lives in solitude, while also offering retreats and missions on contemplative ways of being, discovering the “inner monk” and the “spirituality” of journey. Michael invites us to look at the importance and power of symbol and name and how they can offer a new, wholesome approach to the Divine, to life and harmony. Through story, symbol and Scripture we’ll journey to this blessed place, where we can connect once again with the wildness of the Divine. The goal of this spiritual evening is to allow us to live more fully, freely and happily amidst the complexity of today’s challenges This event is open to the community. Come join us!